I sold mattresses until recently for fivish years before deciding to move onto a lifelong dream. I obviously didn't realize how much I had to say about buying a new mattress. This is the first of several articles on this subject. I'll be talking about how to research a good mattress store in your area; how much money to expect to spend; is it ever wise to buy a used mattress (kinda, yes); eco-friendly & organic mattresses along with their misconceptions; construction of the different types of mattresses & which ones work best for body types & sleep postures; trouble-shooting sleep problems; and most importantly - how to TEST for all these things. I'll even give you some guidelines on how to buy a 'compromise' mattress for couples, and how to pick one out for kids. Expect to spend anywhere from 30 minutes to a couple of hours on a typical mattress shopping adventure. 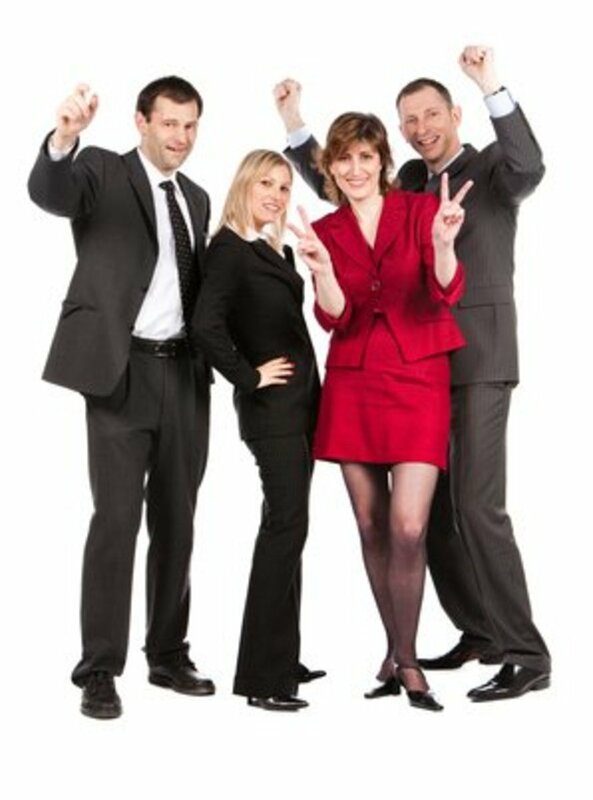 If you get a good salesperson to begin with, things should go smoothly. You'll already know what types of mattresses you'll want to look at by the time you walk into the mattress store after you read these articles. All they should have to do is point you toward them, do a little song and dance - and you can feel more confident knowing that you're doing the right things to ensure that you're buying the right mattresses for you and your family. Mattress sales people are trained to sell, not necessarily how to help you choose a mattress that is good for your body. The FIRST thing you should know about buying a new mattress, is that the salesperson who greets you at the door - whether he/she has five years of experience selling beds or not - is probably NOT an expert on helping you find the right mattress 'for you'. Sometimes they are... If you happened to have been one of my customers in the Seattle area (Sorry, I probably shouldn't say what store I worked at - yes, it's still going strong); you had a relatively nice experience with someone who spent time with you regarding the best types of mattresses for your favorite sleeping position and/or chronic sleep issues like Fibromyalgia, bad back, stiff neck, sore shoulder, etc. 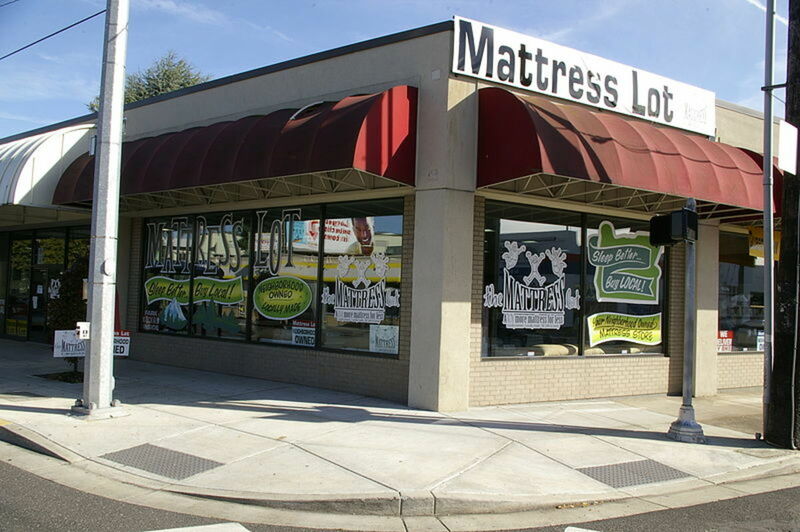 But, most of the time - mattress employees have been on the floor for a few months to a few years, and even then - they aren't usually taught HOW to help customers find the most appropriate mattress for their restful night needs. Some of them can sure sell you a bed, however. I often heard feedback from customers about other stores. Many of them felt like they were being sold a mattress by an overly-ambitious car salesperson. Salespeople can really impress you with details about how much better this mattress is over that one - how long of a warranty it has, how many coils it has, what the brand name is, etc. These details are intended to sway you from one mattress toward another; many times because the mattress they are trying to steer you towards draws an 'extra spiff' toward their commission or they are trying to reach a sales quota, etc. But very SELDOM are mattress sales people trained in the fine art of finding the right mattress match for people or couples. More often than not - training is centered around 'how to sell' mattresses to customers. For instance, it is a common practice for larger mattress stores & chains to give sales people time limits of 15 minutes. If they can't get the sale in the allotted time, another sales person comes along to try to complete the transaction. Obviously, 15 minutes is not going to give you the time you need to really try out the mattresses and give them a good body/comfort test. Time is money for them... Keep that in mind. A really GOOD mattress showroom will have several different types of mattress options in all the different price ranges. The management will be pretty good at determining which mattresses being offered by manufacturers are potentially good mattresses to put on their floor, to begin with - and, they will weed out 'bad' mattresses that come back the most later by taking them off their floor. This is a store-by-store thing that cannot be predetermined very well - although customers can do things like visit mattress stores' websites to get information about what they sell; and you can use online customer feedback resources such as Yelp or Google. Be aware however, on these 'review sites' - SOME of what you are seeing/reading is OFTEN 'not the complete picture' of the integrity of a business. If there is A lot of customer feedback, this in and of itself can be a warning. Look at the dates - are there many that are grouped together within a few days of each other? Especially if most of those comments are glowing, you can probably assume that the store did a little extra underhanded marketing on the side to buff up their own rating score. Pay MORE attention to the NEGATIVE comments than the good ones, but take them with a grain of salt - you can learn a lot about a store by how they respond to these comments. 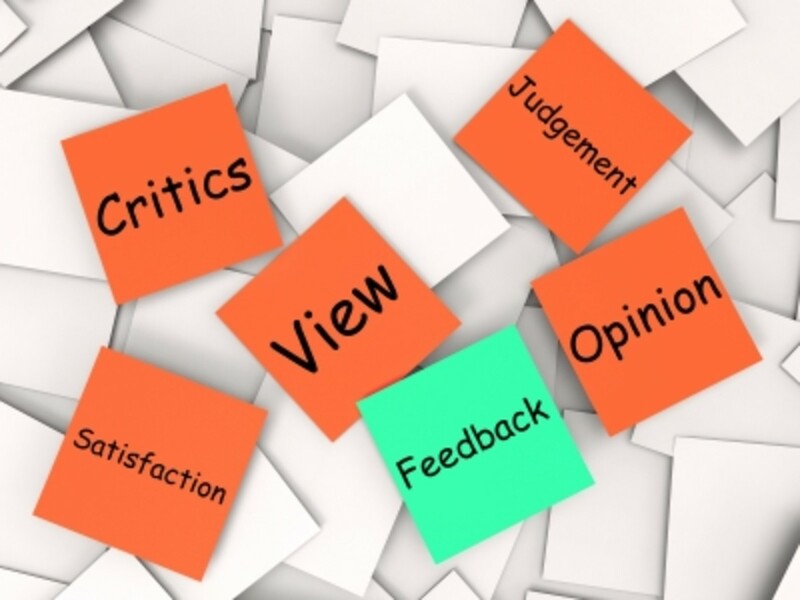 Negative feedback doesn't necessarily mean that the store or the employees sold defective products and/or were negligent in customer service. MANY TIMES people get burned because they didn't fully understand an element within their purchase of the mattress from that store and people get angry about THEIR OWN mistake. However, bad feedback can also be the most telling. You have to take them on a case-by-case basis. Also... Keep in mind that negative feedback CAN BE PLANTED by competitors and OFTEN IS. This is why you shouldn't believe everything you read. I worked in the kind of mattress store that was connected enough to know which reviews on our site were made by valid customers and which ones were obviously done by our competitors - because we knew the ebb and flow of our own customer base. Just be aware that this DOES happen. Use your best judgement, and don't choose more than three mattress stores to shop at - five tops, if you're someone who just HAS to be thorough. We all sell pretty much the same mattresses, whether they are made by this manufacturer or that one. The majority of the springs and foams of almost ALL mattresses in America come from the same sources through various distributors. Research Business Reputation & Customer Feedback (see above). Do they sell mattress types/brands that interest you (we'll get to that). What are their Sales Policies? 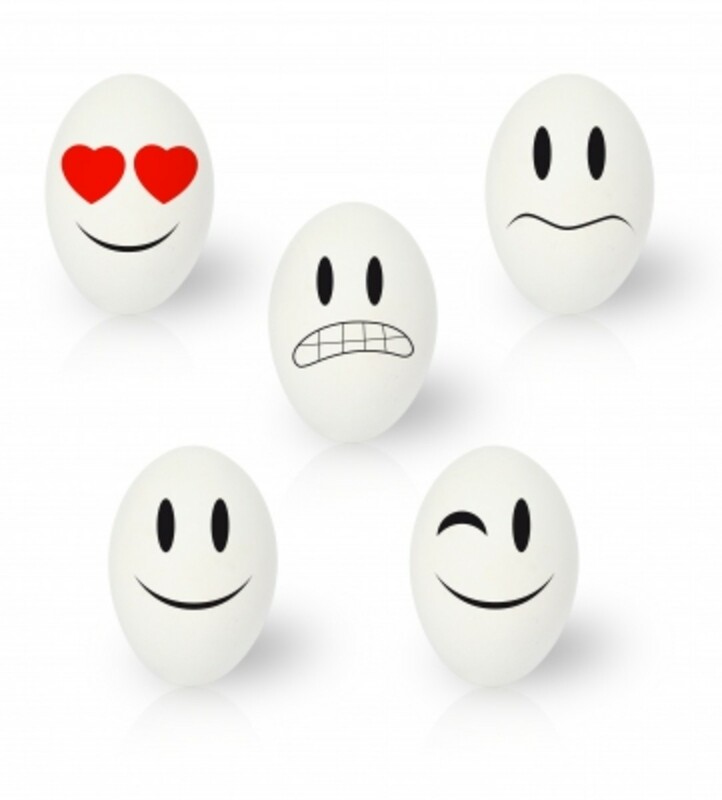 This is tricky and really depends on YOU as a customer as to what parameters you feel are right 'for you'. For example, many people will only purchase a mattress from a place where they can return it for a full refund if they are unhappy with it. But, THE COST of 'being able to return that mattress at will' is HIGH for stores; and it is often BUILT UP into the price of your mattress when you originally bought it, whether you return it or not - along with extra dings for things like delivery (that they often claim is FREE). PLUS, there is usually a restocking fee on TOP of that. This fee is supposed to keep you from wanting to return the bed - and yeah, it works for many customers who do not want to lose any money. Just be sure you can at least exchange the mattress if it isn't right for you. Like I said, this kind of stuff is a personal mattress consumer decision. Are mattress manufacture warranties useful at all? What do they mean? How is a defect determined? What steps are needed to process a typical mattress warranty claim? Are their mattresses covered by Manufacturer's Warranties? This kind of warranty ensures that the mattress will be replaced if it turns out to be defective within a certain timeframe - usually five to twenty years. While these timeframes are meant to reflect how long a manufacturer wants the consumer to believe a mattress will last - sometimes this is true and sometimes it is not. If a mattress is NOT covered under a manufacture warranty - that usually indicates that it is a 'factory second'. We'll get into those more, below. Do they provide some sort of Comfort Guarantee for you to return or exchange the mattress if it isn't right for you? What is a Mattress Comfort Guarantee? Many customers confuse a manufacturers warranty with a comfort guarantee. A warranty is something that is placed on the mattress by the manufacturer; and a comfort guarantee is policy the mattress store provides so that you can test the mattress out and exchange or return it if you eventually need to. No, comfort exchanges are NOT unusual. There are so many mattress customers out there who somehow make the decision that there must be something wrong with the store or salesperson when mattress comfort issues happen - that isn't necessarily true. It is a NORMAL thing for the first mattress choice to not be 'quite right' for any number of reasons that couldn't be anticipated in the store - even in the mattress showroom I worked at that took the time to help customers make an educated mattress purchase. Maybe 20-30% of our sales every month needed to take advantage of an exchange no matter how much time the customer had spent on making their decision. And honestly, the people who put in the most effort and spent the most time on purchasing their mattress had no better track record for making the best choice the first time. MOST reputable mattress stores understand that exchanging that first mattress is NORMAL; and they will treat you the same way they did when you came in to buy it. You are their CUSTOMER and they usually appreciate that if they value their reputation. What makes the difference in pricing between various mattress types? Definitely determine what you can reasonably afford to spend in your budget for your new mattress BEFORE you set foot into a store. That doesn't necessarily mean you will spend all of it. But knowing the 'most you can spend' will help you weed out mattress options, AND it will help keep you from falling in love with something that you can't afford. I've seen this happen so many times, it's heartbreaking in a funny kind of way. Also, take inventory of WHAT you NEED before you go shopping. Will you be wanting/needing a metal bed frame, new platform base or maybe you need an entire new bedroom set. 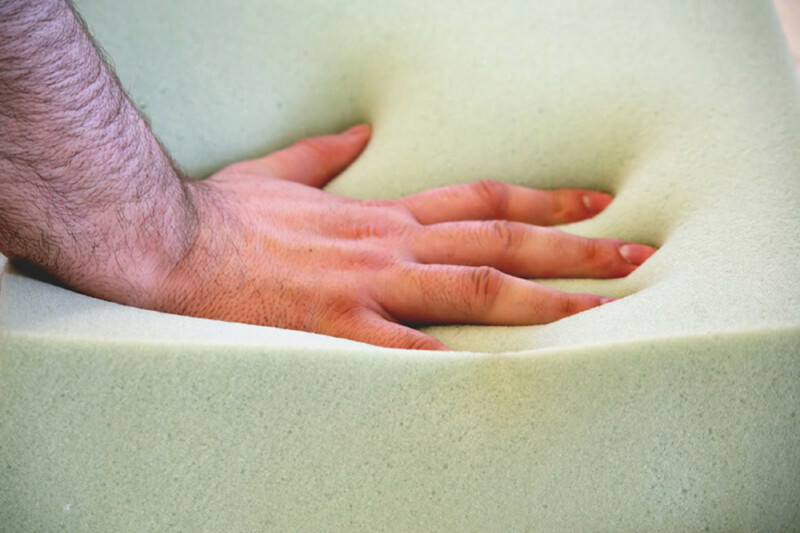 Assess your current mattress - do you want it softer or more firm or something else to be different about it? How Do You Want Your New Mattress to be Different from Your Old One? What do you like about it or not like about it? Do you want your next mattress to be similar or different somehow? Do you want it to be softer or firmer, etc. Test the height of your current mattress while sitting on the edge of it to put your shoes on. Do you like it? Would you like it higher or lower? Keep in mind that these are the dimensions of the BOX FOUNDATION. The mattress is usually slightly smaller to fit just inside the box. 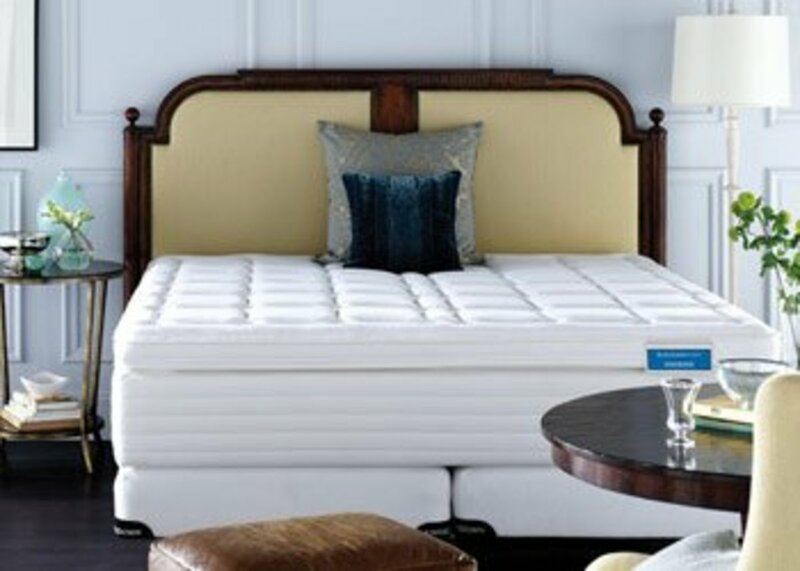 Do you want to upsize or downsize your current mattress, and if so; do you have room for it in your bedroom? Take measurements. If your current bed setup includes a box foundation/box spring, then you WILL NEED to buy a new one along with your new mattress. We made exceptions to this in our store because so many people had been left stuck with a relatively new mattress set that didn't hold up the way it was supposed to, so we knew the original box was still strong. However, this is a VERY RARE exception that we did and even MORE RARE at most other mattress stores. This is because 1) the box foundation is the least expensive thing about the set - usually $80-$300, depending on the size; and 2) they DO wear out over time; and IF you wind up needing to claim a warranty issue on your mattress, MANY TIMES a manufacturer will not honor the claim if it isn't on one of THEIR boxes that you purchased WITH the mattress. If you come armed with your own information, you might be surprised at how your salesperson can help you find solutions to potential problems before they happen. For instance, it may seem impossible to get a Queen-size box foundation up a tight-cornered staircase. But a Split-Queen box foundation usually solves that. Also, if the mattress you really like is thicker than you want - ask about low-profile foundations. They are usually 4" thick instead of the standard 7-9". You CAN go as thin as a 1" 'bunkie board' for a foundation if you need to. What About Buying a Used Mattress? Is it Ever a Good Idea? Most (not all) of us start out our young adult lives on hand-me-down mattresses given to us by parents, friends or other family members. I highly recommend doing this earlier in your life. The amount of satisfaction and *warm fuzzy* feelings people get when they buy their first mattress - no matter HOW old they are - can be really rewarding for them (and fun to watch). Not to mention, all the better nights of sleep that go along with doing that. The ONLY TIME I recommend actually purchasing a used mattress - from a stranger - is if you happen to be diligent enough to hang out on places like Craigslist or some other resale resource. It goes without saying, be careful... However, there ARE people who spend LOTS of money on a good, brand NEW mattress; only to find out too late that it isn't quite right for them for any number of reasons. AND, most of the time these people have purchased a Mattress Protector of some sort (to keep the mattress clean) when they bought the bed because of policy return issues. Many times these people are only too happy to send the original sale paperwork along with you in case you ever need it for a warranty claim. These customers often came into my store to buy a new mattress that they COULD sleep better on - but were often perplexed about what to do with the other semi-new one they just bought. We always advised Craigslist. This might be a good way to get a really good mattress for a kid or guest room that doesn't cost an arm and a leg. What About 'Factory-Seconds' & Discount Outlet Mattresses? Many of those mattresses - no matter how impressive their big Name Brand sounds, how much of a Luxury mattress it supposedly is or what it's original cost was - are WARRANTY RETURNS from a customer who has already purchased (and used) the mattress. This means that there was something WRONG with it at one point in time, even if you can't see it while you're looking at it, or feel it when you're laying down on it in the store. At which point, the mattress is taken to a mattress liquidator to tell whatever story to the customer about the mattress that he wants to like, "It's just got a scuff". 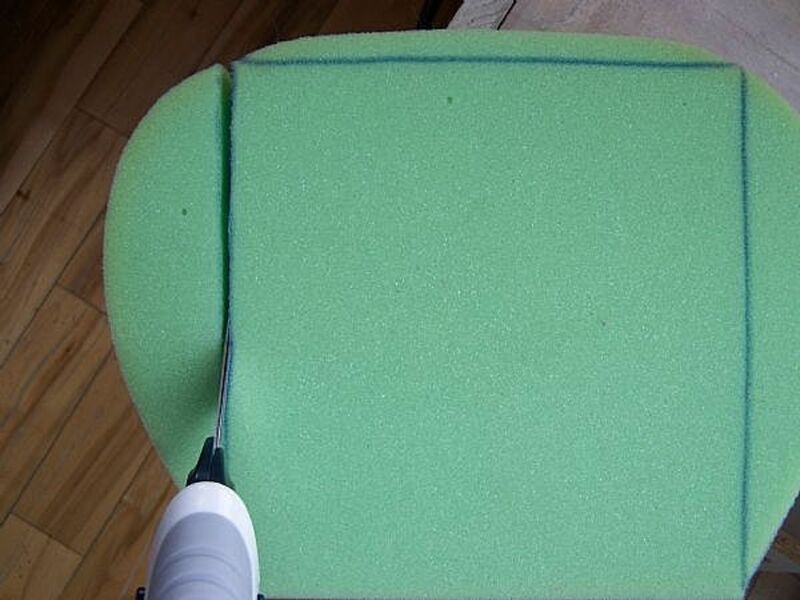 Steaming and 'fluffing up' that foam is only a TEMPORARY fix. And since the mattress feels alright when you lay on it in the store - you can't tell that there is failed foam in it. And you WON'T until weeks/months - maybe a couple of years, later. I've heard far too many sad stories from customers who have spent good money on what they thought was 'a deal' - only to have the mattress fail on them just like it did the first person who bought it. Don't even bother with these places. This is a good resource for information about the laws surrounding the resale of used mattresses in the United States by State. 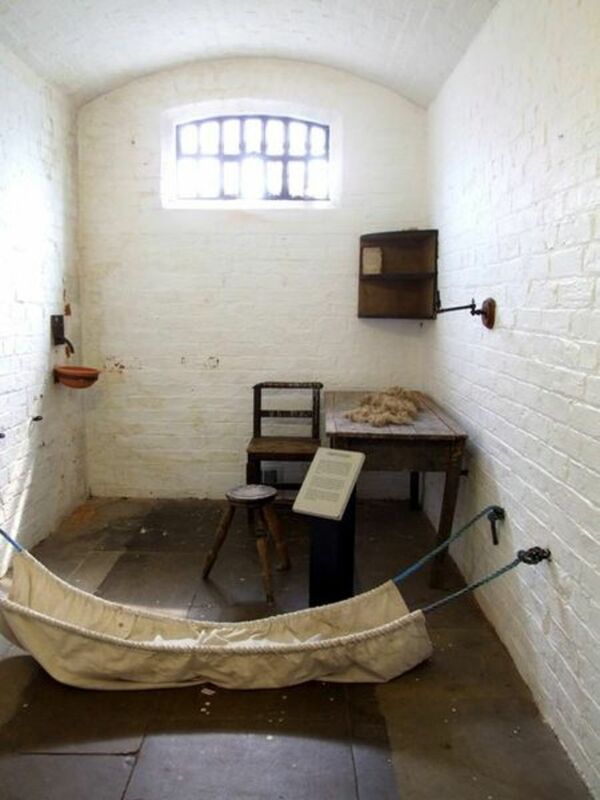 Mattresses are usually required to be marked in some way if they are 'seconds'. Throw all your preconceived ideas about 'what kind of mattress you think you need' out the window. People who just plain 'ol couldn't make a decision to save their lives - bless their hearts! People who were SURE they needed the 'hardest mattress I've got' because they've been force-fed the WRONG information about firm mattresses for decades. So many of these people walked out of my mattress store with something their joints appreciated more. Some customers came in knowing EXACTLY what kind of mattress they wanted because they had been told by a friend or read about it as being 'the best bed' on the market today. In my opinion, there IS NO SUCH THING as a 'best mattress' generically for absolutely everyone out there - because bodies and personal preferences are UNIQUE for each person. Other customers came in having obviously done way too much research online. They were often so wound up and worried about making this big ticket purchase, that they couldn't possibly make a decent decision until they relaxed a bit. If we couldn't get them to relax and develop a repartee with them - we dealt with these customers by selling them what they THOUGHT they wanted INSTEAD of what they needed. While this may sound underhanded - frankly, if not us, it would have been some other salesperson who got to them. At least we knew *we* would have to opportunity to get them into 'what they need' via a comfort exchange, eventually. RELAX... This isn't brain surgery, you'll make a smart purchase with a reputable store that will give you a good Comfort Guarantee option so that you can exchange the bed if you need to. What are the Basics You Need to Think About in a Mattress Based on Current Sleep Recommendations? 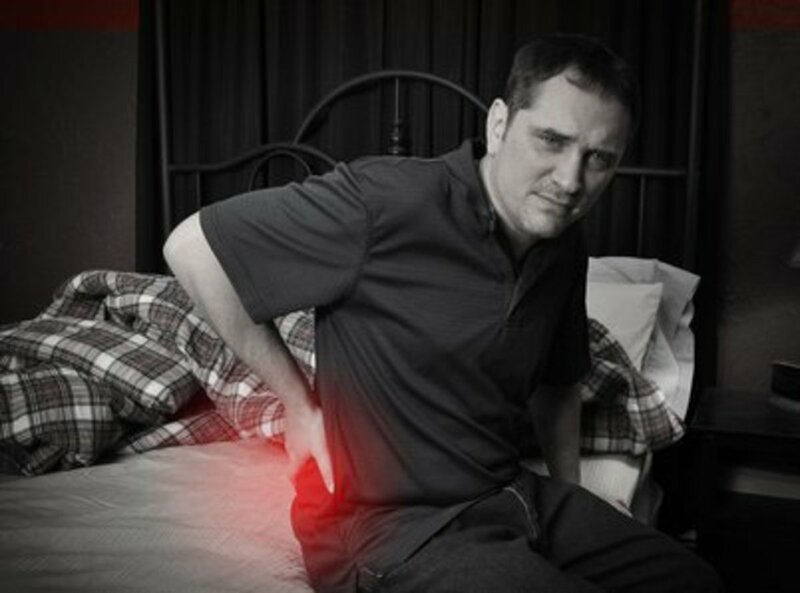 The best sleeping posture is on a mattress that provides firm SUPPORT to maintain naturally straight back alignment while also providing enough pressure point relief for joint circulation - as roughly demonstrated in the image below. Read the introduction in this 2010 study on "Ergonomics in bed design: the effect of spinal alignment on sleep parameters". Basically, it says what I just said except more thoroughly. 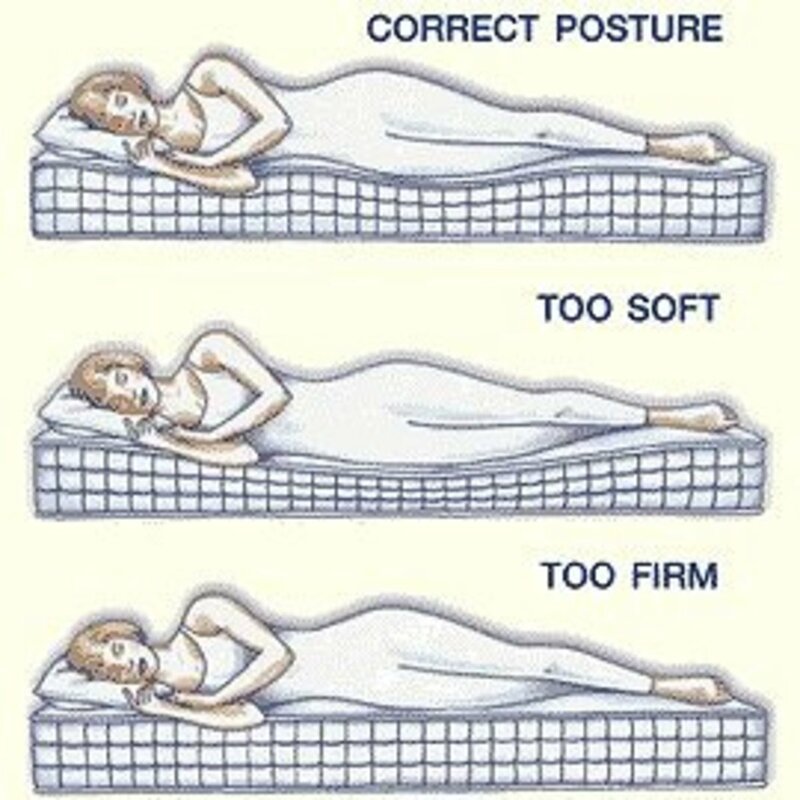 How to test a mattress for correct alignment for your body to sleep healthy. Correct, ergonomic spinal alignment of a side sleeper. 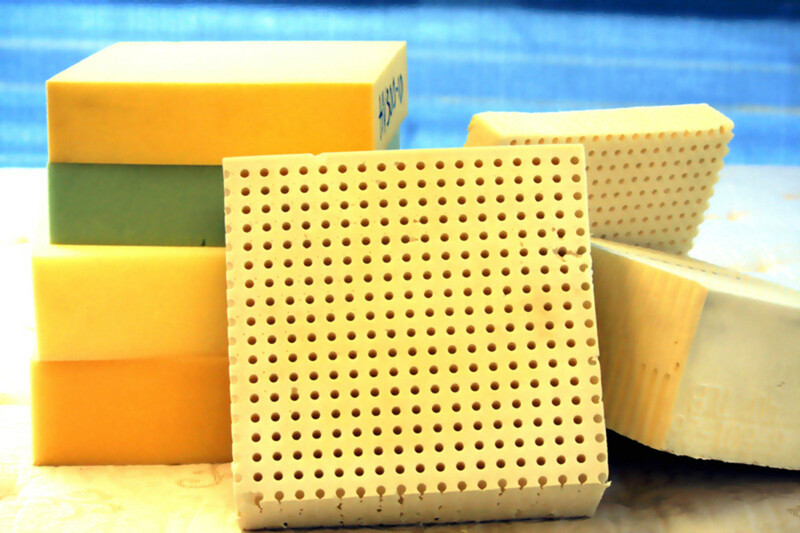 Part 3) What About Buying an Organic and/or Eco-Friendly Mattress Due to Off-gassing Concerns? Toxic chemical & 'offgassing' health concerns can scare mattress consumers. How mattress customers can spot the difference between real information and sales pitches that play on their consumer fears. 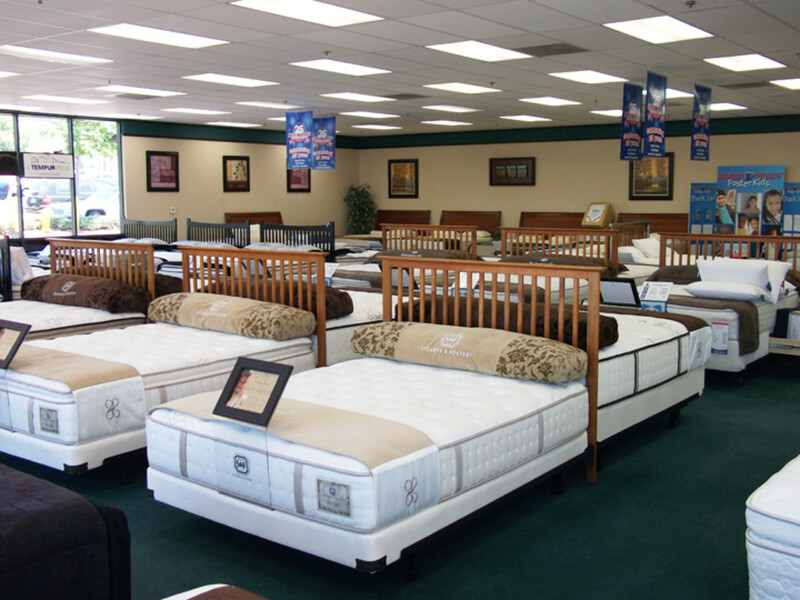 Part 4) What Different Types of Mattress Options are Available? Which Ones are Best and Why? Innerspring, foam, memory foam, gel memory foam, latex, latex hybrids, natural & organic mattresses - offgassing, bad backs, sleepless nights - which ones are worth buying and what to watch out for. Exposing both the good things about Tempur-Pedic-type Memory Foam mattresses, and their misconceptions surrounding pressure point relief & body support - by a former mattress sales expert. What are the different types of mattress foundations to consider, and what should you be aware of when making a decision. How to buy a new mattress for children. Some parents over-care, others don't care nearly enough. 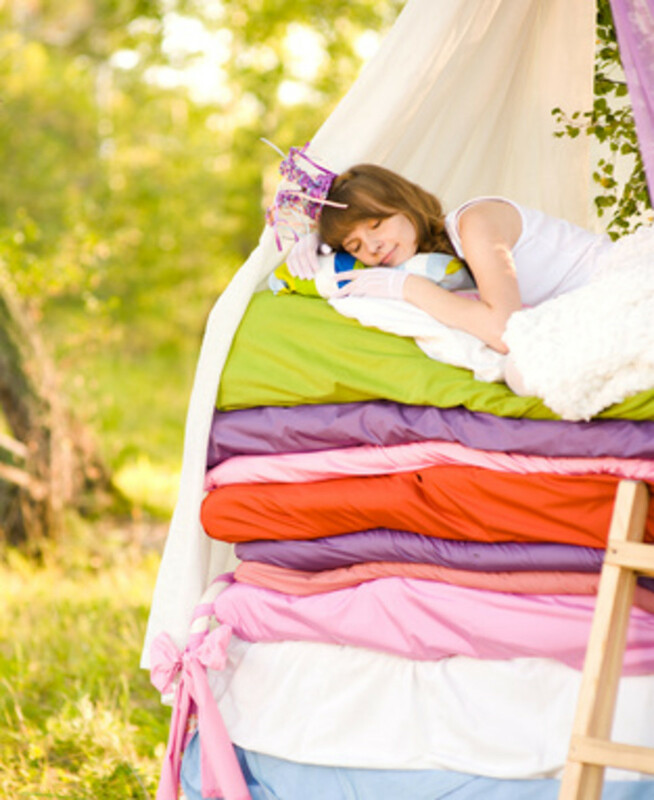 Here are some boundaries and buying guidelines for toddlers to teenagers from a mattress sales expert. How to care for, clean and maintain a mattress for longevity. 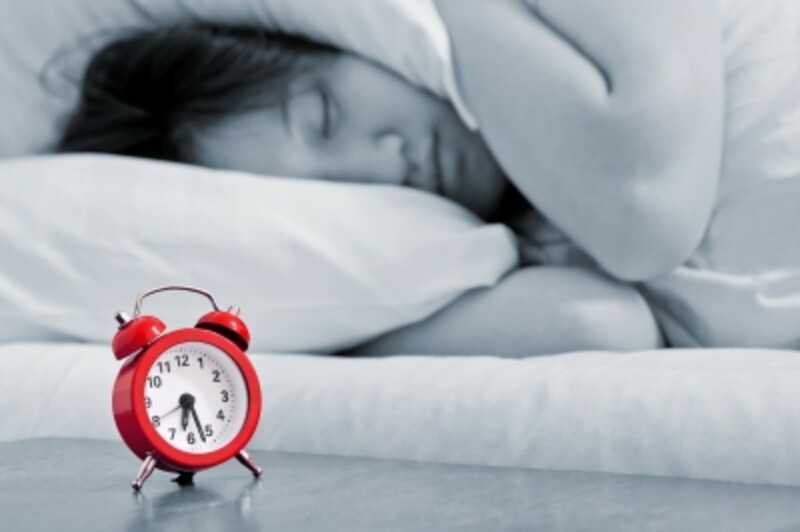 Sleep tips & bedroom solutions to ensure your new mattress provides the best possible, rejuvenatory sleep for your tired mind and body. 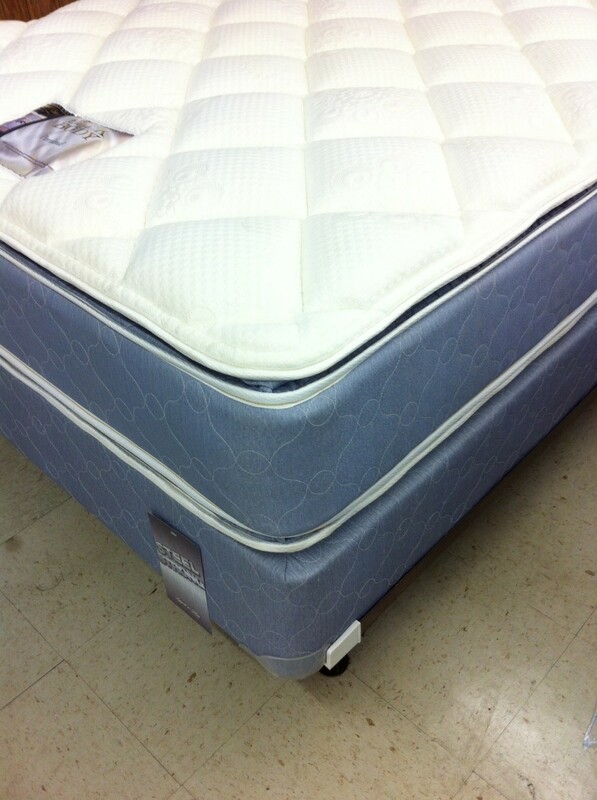 This is a great hub on mattress. I always end up getting the wrong mattress. Sleeping on the wrong mattress can make your life miserable. if you lived anywhere near shoreline, I could pick you up.... ☺ I tried to buy a mattress about a year ago, but got so confused, I gave up. I've actually thought about doing that... My issue at the moment is that I am an avid bus rider (between cars, ha!). I would be happy to give you feedback - although as you can imagine, that might not be so easy online. do you ever consult out for mattress buying? if so, what would you charge for a couple of hours? i want to go this weekend (sat, aug 30) to a few stores (lynnwood area) and would love a personal consultant to go with me. this whole process can be so confusing!